Does Your Brand Expression Score High in 5 Areas of Communication? Brands unify a company and usually outlive a product. They slowly begin replacing trademarks with their personalities, quality, experience, and most importantly credibility. So how do you place a numeric value on a conceptual brand? You take these steps validating who you are. For example, when Kraft purchased Cadbury for 19.5 billion, they didn’t literally buy the chocolate, recipes, and factories - they purchased the brand. As brands become more quantifiable, firms are concentrating on ways to grow their brand worth. The brand consultancy Interbrand regularly announces the top 100 brands by a numerical valuation. Coca-Cola dominates nearly 60% of its market capitalization with a brand accounting for nearly $70 billion. In other words, without the strong and relatable brand, Coke’s glass would figuratively be half empty. Coke’s market cap could potentially be valued at $120 billion, but without their brand, its value would be a mere $50 billion. Companies should periodically evaluate themselves against meaningful criteria to ensure they're producing valuable content. All brand expressions from icons to actual products need to be distinct, consistent, and memorable, in addition to being exceptional ideas. Brands have to be able to evolve and grow as the company does. The following five categories are some standards that validate the brand design. They provide a reality check for breakthroughs, distinguish true innovation from trends, and can even dispel doubts that often freeze companies into inaction. Does your brand stand out from competitive messages? If your voice can be confused for a competitor, you’ve already failed. Distinctiveness requires the magic potion of bold expression, innovation, surprise but regardless full of clarity. Some companies are so afraid of appearing less than dignified that they settle for proud, making them indistinguishable and even stiff to the point that they’re inhuman. Let's use that Old Spice commercial as an example, you're likely thinking of the man on the horse. Did you know that commercial came out almost a decade ago? This is a wildly successful brand because we still associate Old Spice with 'masculinity', without taking the word too seriously. Their messaging "Smell like a man, man" to this day differentiates them from their competitors. The cliché holds to be true, it takes guts to be different. Is the brand appropriate for its goals? Does your brand expression grow naturally from the DNA of the brand? Remember, it’s possible to be attention grabbing without being relevant. Be consistent with your brand core, and don’t stray far from design or messaging unless this is a full out the brand redesign. Brands like Nike embrace their culture, and their messaging and content has the motivating undertone "Just do it" in everything they produce. Their tone and imagery have been so consistent that they don't even need the famous slogan by their side for it to ring through the consumer's mind. Because of it's consistency, the brand has become engrained into our culture. The quality of your brand directly relates to the memorability of it. Testing the memorability of the brand can often disclose the incidence of its drivers, such as sentiment, surprise, distinctiveness, and significance. For example, imagine you're in a grocery store standing in the middle of the candy aisle in preparation for a big trip. Your eyes stop at the Snickers. Why? Because you're not you when you're hungry. 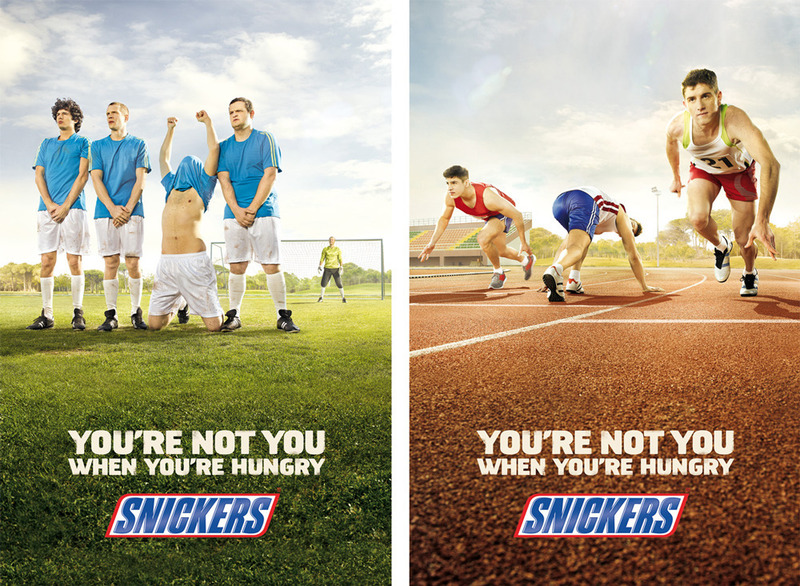 Even if Snickers isn't your treat of choice, the significance of this brand is memorable because of the relatability we have from their messaging. Like Old Spice, they took a chance in their brand placement, immediately differentiating them from countless packages on the shelf. Does your brand have legs? Can it be extended into a series if necessary? You don’t want to corner yourself with a single-use piece of communication. Your brand should be curated to organically be placed in across cultural boundaries and across message types. Recycling your messaging will create quality through consistency and will amplify the memorability of your brand. I can think of countless campaigns that are one off's, especially around the time of the Superball which has political or pop culture references, making their messaging obsolete at the next turn of events. Not convinced? Take the 84 Lumber commercial which aired right before halftime. Yes, it brought a significant amount of traffic to their site, but this isn't something that can be recycled years from then- maybe even months. Save your Marketing team a lot of trouble by having malleable messaging. Brand communication is what keeps your “tribe” feeling like they can truly connect with your company. Although everyone is drawn to different kinds of communication, there are ways to connect a single idea in many different ways. Some people are drawn to emotion, while others information or visual style. 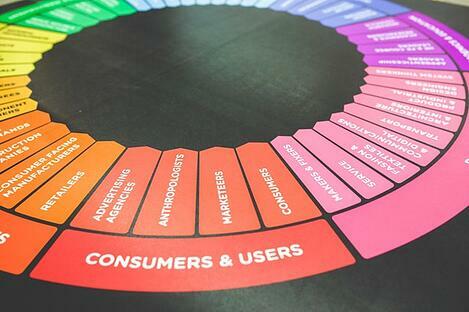 Your brand should identify your buyer personas to understand the core need of your customer group. 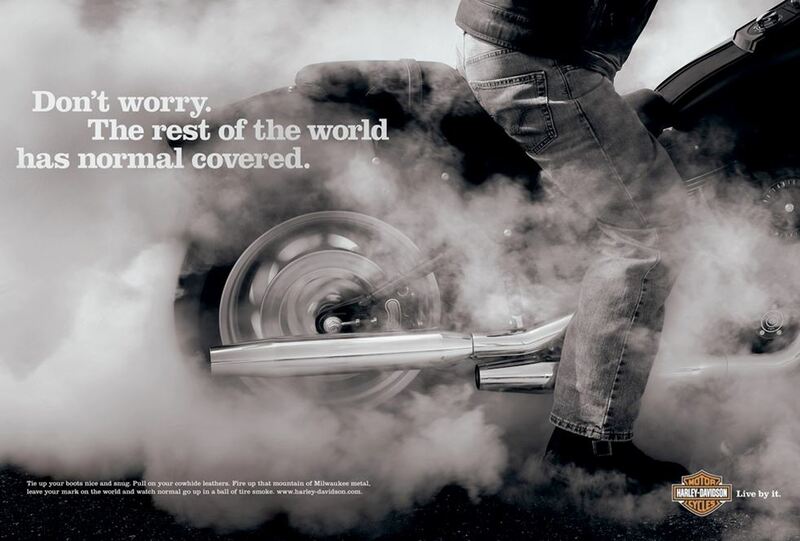 Harley Davidson, for example, knows their customer true and true. Some are drawn to the history of the brand, while others the quality- but they both hold something in common - they buy into the lifestyle or the tribe. They communicate through feeling rather than facts, and this is why their followers are not only distinct group of individuals, but loyal to the brand and what it stands for. The idea is to consistently test your brand, and solicit feedback from customers. As the sender (or in this case, the marketer) creates the message which will be delivered to the receiver. Their feedback should be in one way or another looped back to the messenger (even if it’s by following what people are talking about on social posts) With every feedback loop, the brand gets stronger and more focused, transforming marketing into a contact sport, and spectators into participants. As you consistently build your brand strategy by focusing on quality and experience, you are simultaneously adding to the brand value. The more you practice these 5 areas of communication, the more you understand the perception the public has on your brand. Afterall, you can only curate their emotions toward your company - but the buyers ultimately decide where you stand in the realm of competition. This is why your brand (until it scores high in all 5 areas of communication) is never complete until it's the leading choice amongst the competition.